Handcrafted to last a lifetime, our solid hardwood Apple Creek Archback Kitchen Chair meets Countryside's standards for quality, comfort, and class. 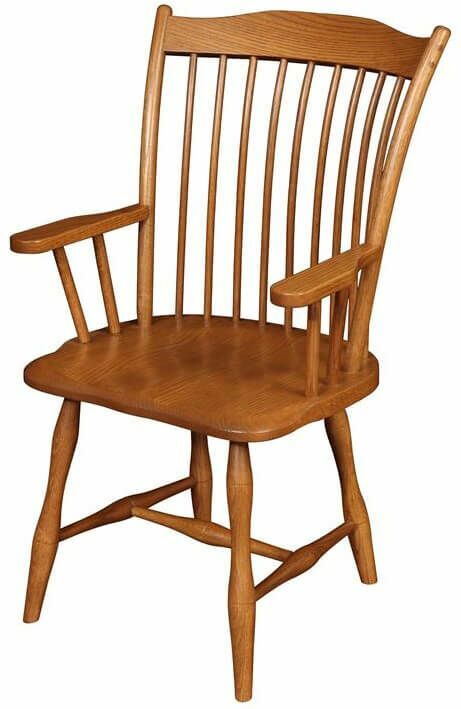 Your Apple Creek Archback Kitchen Chair combines classic dining furniture style with a simple spindle-back design. The best solid woods are hand-picked for each chair, and expertly fitted together to form the solid wood frame of your dining chair. An arched headrest crowns the top of the chair, adding a unique touch to the Apple Creek Archback Kitchen Chair. 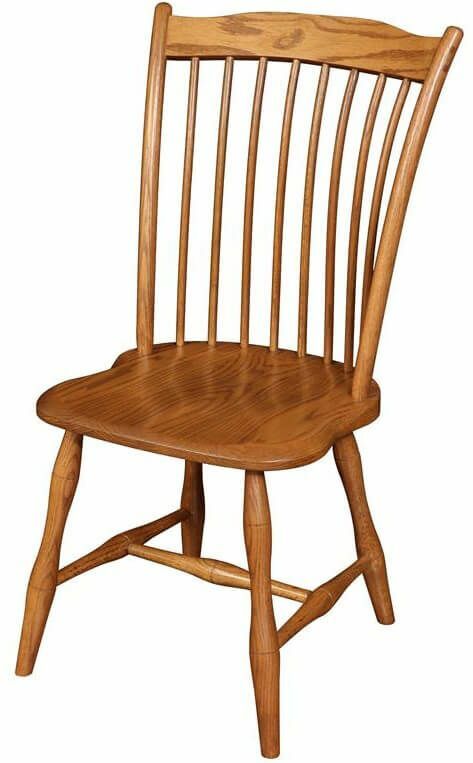 If you prefer the Apple Creek Archback Kitchen Chair as pictured, consider Oak as your wood type hand-finished in our Summer Sun wood finish. Let Countryside begin work on yours today.